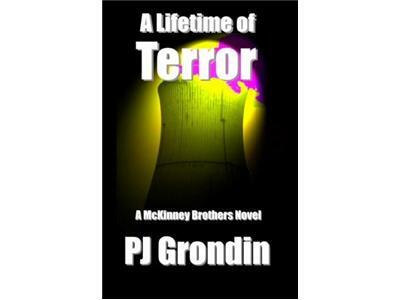 PJ Grondin started writing his first novel about the McKinney brothers in the early 1990s, and finally finished A Lifetime of Vengeance in 2005. It took over twelve years to get the first half finished, and only about six months to finish the second half. His second novel, A Lifetime of Deception, was written in twelve months. The third novel in the McKinney Brothers series is A Lifetime of Exposure and the fourth title is A Lifetime of Terror. The fifth and final book in the series is tentatively titled A Lifetime of Betrayal. 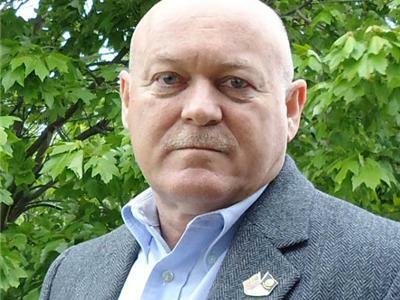 Grondin enlisted in the US Navy 1981 and was sent to Florida for boot camp. 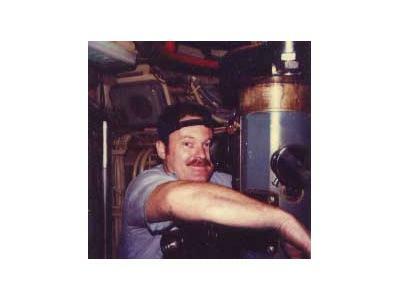 In April of 1981 he was stationed at Great Lakes Naval Training Center for Electronics and Electricians A School. In November 1981 he was again transferred to Orlando for Nuclear Power School. Upon completing Nuclear Power School he was then transferred to West Milton, New York near Saratoga Springs at a Nuclear Power Training Unit where he learned how to operate submarine reactors. After completing his qualifications at the S8G prototype, he was transferred to Charleston, South Carolina, Sub Group 6 and stationed on USS John Adams SSBN 620b. 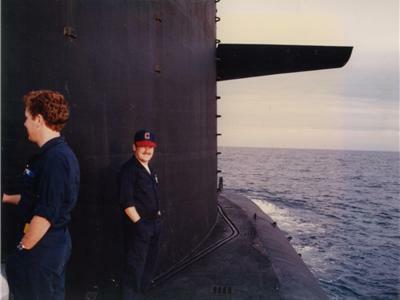 After five patrols with the John Adams, he was again transferred back to Nuclear Power Training Unit in West Milton, New York for instructor duty where I completed his Navy career in May of 1989. 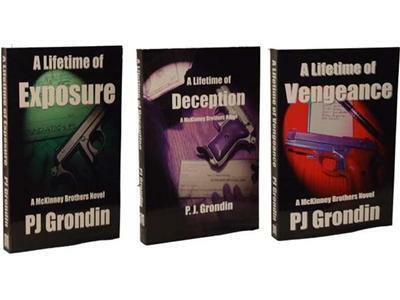 PJ Grondin now works at a civilian commercial Power Plant, along with writing detective novels.